RVD Cleveland was established as Reincarnation Vintage Design in 1999 as a family-owned furniture restoration business and antique reseller. Our ambitions soon outgrew simple restoration and our passions led to furniture design. 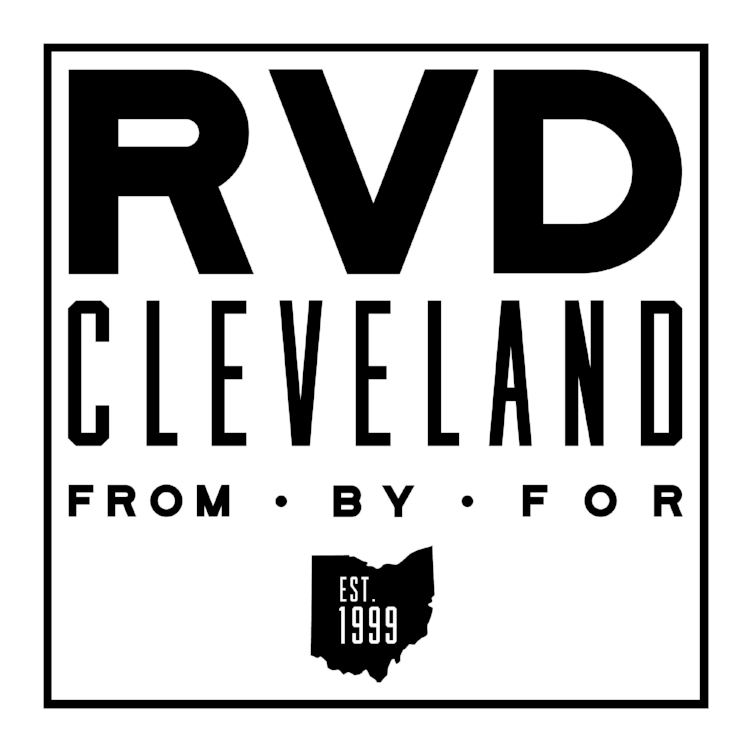 The creation of Ron and Cyndy Nicolson, the sole designers and owners of the business to this day, RVD Cleveland was built on the idea that looking to the past can inspire the future of design. Utilizing traditional build practices and modern design philosophy, RVD Cleveland has been creating a unique blend of handcrafted, one of a kind home furnishings From Cleveland, By Us and For You.